Preheat the oven to 350 F with a rack in the middle position. Grease an 8 1/2 by 4 1/2 inch loaf pan, then line with parchment paper, if you like, and set aside. In a small bowl, whisk together the 1/2 cup all-purpose flour, whole wheat flour, baking soda, cinnamon, and salt, then set the flour mixture aside. Ina a large bowl, lightly beat the eggs, then add the oil, granulated sugar, brown sugar, and sour cream and whisk together. Stir in the mashed bananas. Fold the flour mixture into the wet mixture with a rubber spatula, adding one-third at a time, until just combined. Avoid overmixing the batter. In a small bowl, toss the chocolate chips with the1 tbsp flour (this will help keep the chips from possibly sinking to the bottom of the loaf pan, bu the step isn't necessary), then fold them into the batter. Pour the batter into the prepared pan and bake until a toothpick comes out clean when inserted into the middle of the loaf, 45-50 minutes. Let cool before unmolding if you like, and slicing. *Cookbook authors claim you can substitute almond flour for the whole wheat, but I'm not sure it will have the same texture. I probably used all-purpose for both amounts. 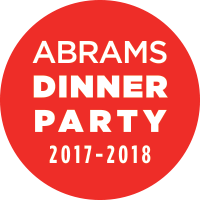 This post is sponsored by ABRAMS Books, as part of the ABRAMS Dinner Party. I keep talking about the Alaska from Scratch cookbook, and this cookie recipe also comes from it. You see, I followed the author/blogger for years, but I was even more excited it came out this year because I am going to Alaska for the first time later this summer! Cooking and baking these recipes has felt like a connection to a place I just know I am going to love. 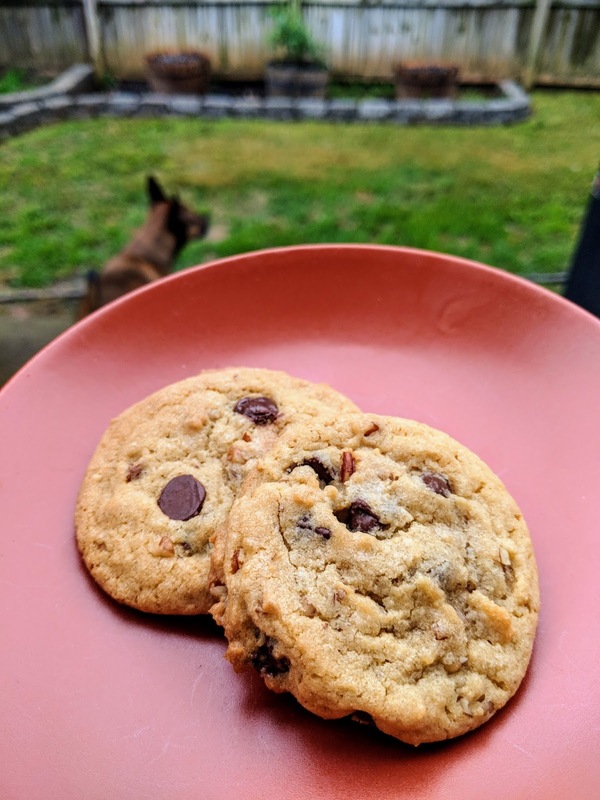 I made these Maple Pecan Chocolate Chip Cookies during the week we had in May in upstate South Carolina where it was hot, humid, and rainy ALL DAY LONG EVERY DAY. The students in my Storytelling class were tired of having to trudge around in downpours and I wanted to bake them a treat for working so hard in class. It can feel very vulnerable to share your personal stories, after all. These were everything I hoped they would be - soft, sweet, and the "imitation" maple extract I had to order from Amazon (maple is just not a popular flavor in the south) wasn't fake tasting, and actually also contained maple syrup. The addition of pecans was perfect, and I actually think you could leave out the chocolate chips for a nice fall cookie... but if you can add chocolate, I don't see why you wouldn't. I think you should buy the cookbook, so I won't post the recipe here. I did notice that Maya posted a similar recipe in her blog from a visit to her sister. If anyone has recommendations for ingredients or food products I can buy in Alaska that are hard to find elsewhere, I'd love to know about them. If you coveted my experience of spending a year experimenting with the cookbooks from ABRAMS Books, it is time to apply for the next season! The application is due July 20th, and more information can be found on the application page. You may be wondering what a year on the ABRAMS Dinner Party is like. I felt like it reinvigorated my baking and cooking by giving me new recipes to try out and a community to share it with. I was exposed to cookbooks I don't think I would have come across otherwise, and chefs I didn't know about. Who would have thought I'd start salivating over Action Bronson's "Egg Noodles with Feta and Paprika?" (dang, that sounds good again) or that the "Traditional Pinto Beans" from The Austin Cookbook would become the most requested recipe in our household? Or that I'd take to making "Morning Loaf" from Simple Fare when I felt like bringing in a snack for my co-workers? Or that the "Gooey Chocolate Chip Bars" from What's Gaby Cooking would be one of my most popular Instagram posts all year? I thought it would be fun to do a cookbook and recipe roundup from JennyBakes, so you can get a sense of the variety of this past season, and maybe see a dish or two you might have missed. 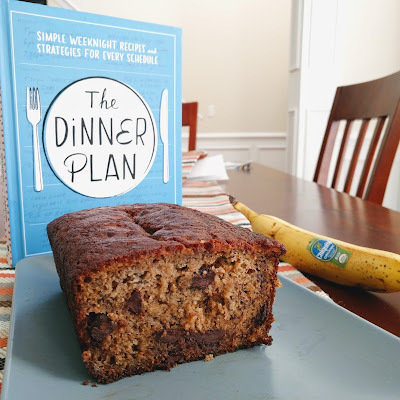 For some of the cookbooks, I played more with regular food and didn't think it fit for JennyBakes, so there will definitely be cookbooks on this list that have not been on this blog! Instagram: Spinach Salad with Pickled Strawberries & Poppy Seed Dressing and Rolled Goat Cheese & Dill Omelet. We are heading to Alaska this summer and I'm still checking in and trying out new recipes from The Alaska from Scratch Cookbook by Maya Wilson. 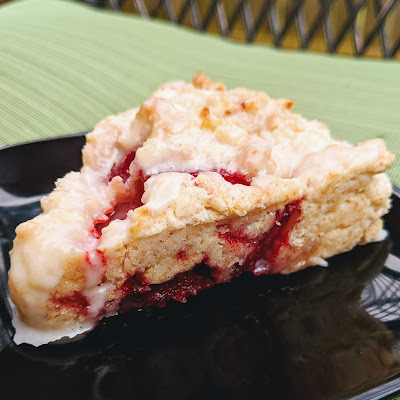 When it was finally strawberry season, and I had berries that were in their last days, I remembered seeing a strawberry scone recipe in there, and decided to make them. This isn't the recipe to use if you're trying to use up a bunch of berries; it only calls for 12. But somehow those are well utilized and the flavor is balanced with a sweet glaze. Preheat oven to 425. Line a baking sheet with a silicone baking mat or parchment paper. In a mixing bowl, combine flour, baking powder, sugar, and salt. Add butter and cut in with a pastry blender until mixture resembles crumbs. Toss in strawberries and coat lightly with the flour mixture. Add half and half and fold together gently until the mixture just begins to come together and form a soft dough (more cream can be added if needed). Do not knead or over mix the dough. Turn dough out onto a floured surface and pat into a 1-inch thick rectangle. With a sharp knife, cut the rectangle into 6 squares, then cut the squares on the diagonal to form 12 triangles. Place scones on prepared baking sheet and bake 16-18 minutes, or until scones are cooked through and golden. Place a sheet of parchment on a work surface, then place a cooling rack over top of parchment. Remove scones from pan to cooling rack. Cool about 10 minutes. Meanwhile, make glaze by whisking together powdered sugar, vanilla, and half and half until smooth. Glaze too thick? Add more cream by the tablespoon. Too thin? Add more powdered sugar by the 1/4 cup until the desired consistency is achieved. Taking each scone by the bottom, dip them top side down directly into the glaze until top is covered. Return scones to cooling rack and allow glaze to drip down the sides and off the rack onto parchment. Glaze will firm up when scones are completely cool.